Info about what will and will not be available on the eShop at the Nintendo Switch's launch has been kind of scarce. 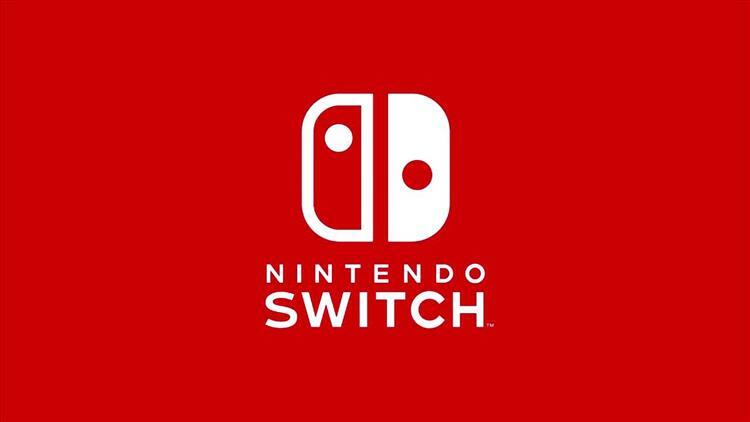 However, some recent info has been made available including what games will launch with the system on the eShop as well as some other info. First off, both Shovel Knight: Specter of Torment and Shovel Knight: Treasure Trove will be available at launch. A while back I posted about both of these entries in the Shovel Knight series; Specter of Torment will allow the player to play as Specter Knight in much of the same way that Plague of Shadows let you play as Plague Knight. Treasure Trove is the name for the full collection of the original game and both DLCs, Plague of Shadows and Specter of Torment. What's more is that Shovel Knight: Treasure Trove will be exclusive to the Nintendo Switch for a limited time. The third game to be available at launch will be FAST RMX from Shin'en Multimedia. This lightning-fast anti-gravity racer will be exclusive to the Nintendo Switch and lets players challenge their friends in either local split-screen competition or in online races. Nintendo has stated that the eShop will be home to more than sixty indie games this year in addition to digital versions of packaged games, DLC, and more. However, only having three games on the eShop at launch is a little on the scarce side. Hopefully a couple more make their way on there in the coming weeks. There are a few more notes about the eShop at launch. First, much like how eShop funds are shared between the Wii U and 3DS via your Nintendo Account, that will also work with the Switch as well. All you have to do is link your Nintendo Network ID and Nintendo Account, then link your Nintendo Account to your Switch. Next, and what's probably pretty frustrating to a lot of people, is that there will be no Virtual Console at launch. While more info will be available in the future, this really isn't a make or break thing for me, namely because most of my time will be taken up with The Legend of Zelda: Breath of the Wild, plus I'll still have my Wii U hooked up anyway. For others though, this is a pretty big deal. There will be a news feature that will offer updates about upcoming additions to the eShop, as well as info about upcoming games. Finally, to access the eShop you'll have to download and install a system update that will be available on launch day. However, the update will download in the background and install quickly so as not to disrupt gameplay. While there are probably still a lot of unanswered questions, this does shed some light on some things about the eShop. Hopefully more info will become available in the near future.